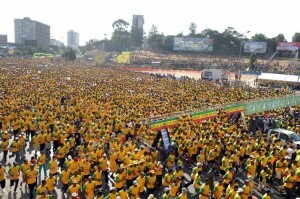 On 24th November 37000 took to the streets of Addis Ababa participating in the 13th Great Ethiopian Run – the biggest running race in Africa. Richard Griffiths and Harriet Loxley both did their bit by raising money for The New Day Children’s Centre making over £800 between them. Thanks to all sponsors. The NDCC needs regular donors. Can you afford to Give ’em 5? Richard Griffiths and Harriet Loxley will be taking part in this year’s Great Ethiopian Run on November 24th – a 10K run around Addis Ababa – raising funds for the NDCC. If you would like to sponsor either of them simply click on their name. 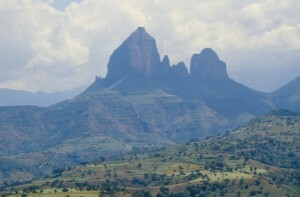 On November 8th Suzie Heap will be embarking on a gruelling 10 day trek in the Simien Mountains in Ethiopia with the aim of reaching the peak of Ras Dashen – the highest peak in Ethiopia. Suzie has very kindly used this opportunity to raise funds for the NDCC. If you wish to sponsor her click here. 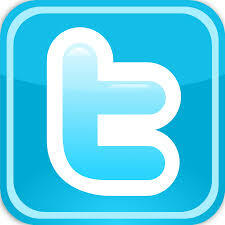 Two new videos about the New Day Children’s Centre and its students have recently been produced. The videos highlight both the future plans for the Centre and the support currently given to those students who started university in September 2012. Ex BBC producer Sue Turbett, who now runs her own video production company Turbett and Crew, visited the Centre in August to film. This was the second time that Sue had been to Ethiopia and second time that she has produced videos for the Centre and we are extremely grateful for her hard work and invaluable contribution. The New Day Children’s Centre has recently started using Kindles to help students improve their English. The Kindles have each been loaded with a wide selection of books and groups of students have signed up to reading groups. 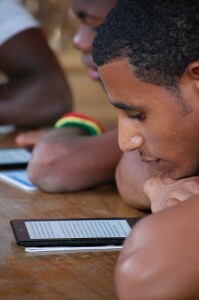 The Kindles have proved very popular, with students quickly understanding how to use the e-books. They particularly liked the built in dictionary that has helped them understand words that they have not come across before. The students were amazed that such a small device could contain so many books. 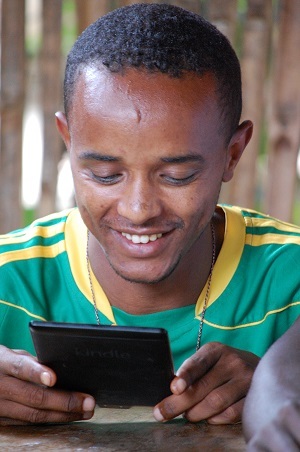 “Why am I carrying lots of text books to school when all I need is a Kindle”, Derese commented. 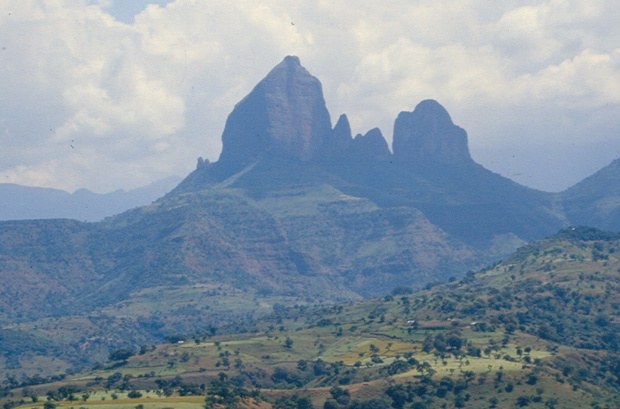 Katy Robertson, a VSO in Bahir Dar working at the Education Bureau, helped the students get started and is now running regular reading groups at the Centre. 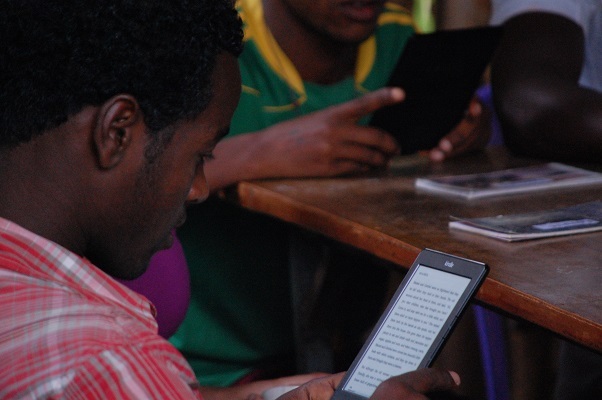 Students at the Centre are often cautious about spending time reading for pleasure, feeling their time would be better spent reading their school text books. 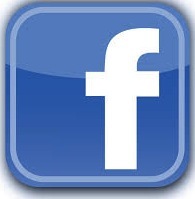 Katy hopes that by broadening what they read their vocabulary will improve and so will their English language. 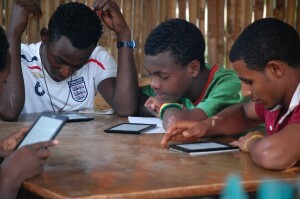 She also hopes that the students will begin to use the Kindles to read simply for their own enjoyment. It is a very interesting project and it would appear from the popularity of the initial groups the Kindles will be a great success. 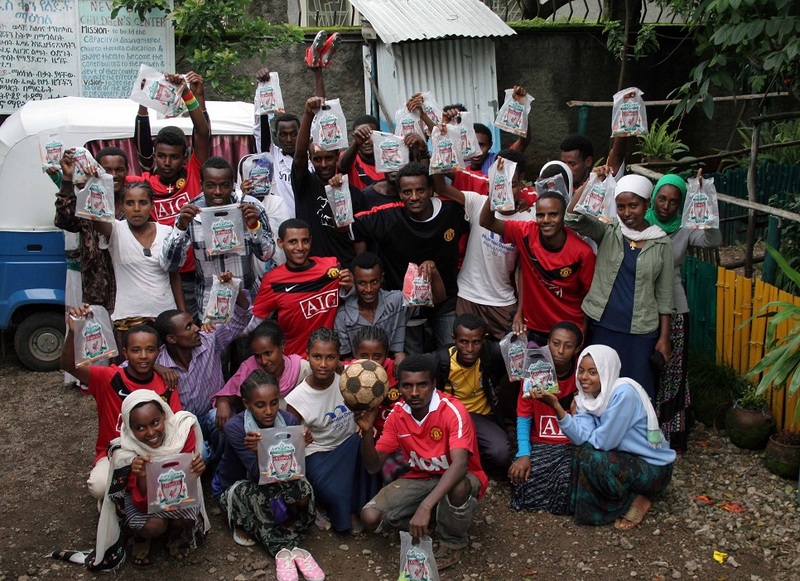 Liverpool Football Club donated gift bags for all of the students at the New Day Children’s Centre. The students received a range of Liverpool stationary including pens, pencils and note paper. The Centre and its students wish to thank Liverpool FC for their generous donation. 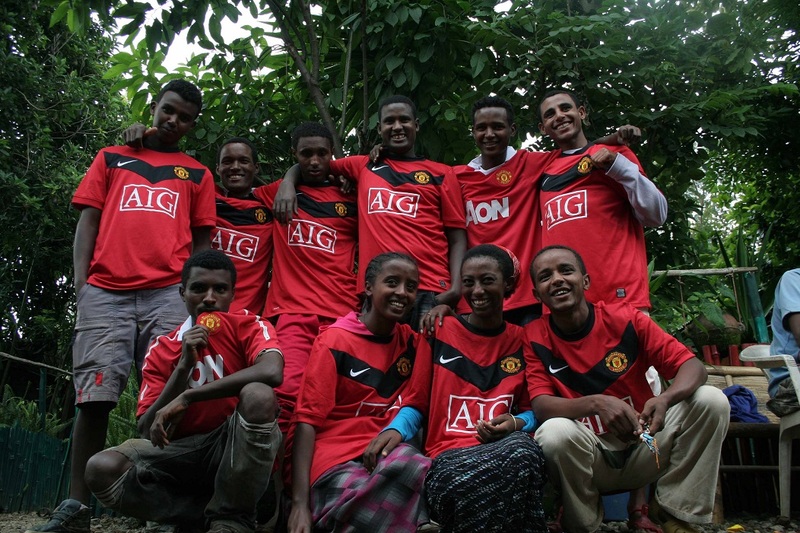 Manchester United kindly donated a number of brand new football shirts to the New Day Children’s Centre. 10 lucky students received a shirt each as a reward for their hard work during the Centre’s summer programme. A huge thanks to Man United for their generous donation. 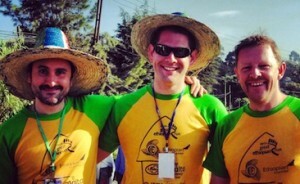 Semachew, one of the first students of the New Day Children’s Centre and who is now in his first year at university studying computer engineering, recently took part in the All Ethiopian Youth Para Games held in Sheshamene, southern Ethiopia. Semachew won gold in both the 100m and 400m events. 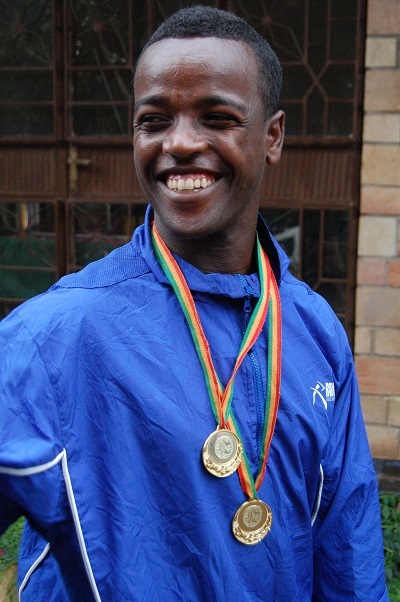 He will be competing next in the Ethiopian National Games that will take place in Bahir Dar next January. 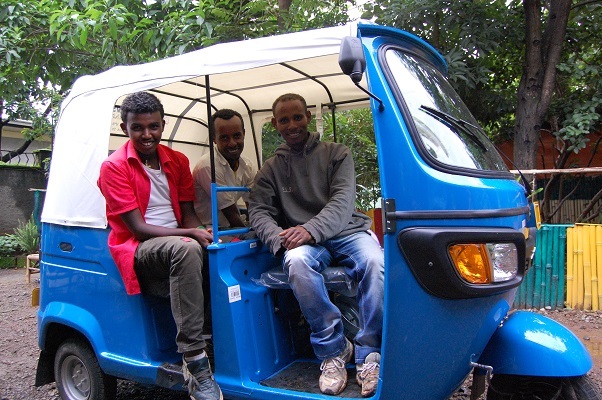 Thanks to the kind donation from the Ana Leaf Foundation the NDCC has been able to buy a Bajaj – a small taxi that is widely used in Ethiopia. Also the donation has paid for three students – Abera, Wobalem and Worku – to complete their Bajaj training and they have now each passed their driving test. These three students will now drive the Bajaj as a taxi in Bahir Dar and the profits will be shared between them and the NDCC. This income generation scheme is the first step towards a sustainable Centre. Our vision is to create a number of income generation schemes which not only provide employment for students who have graduated from school or college but also provide a income for the NDCC generated locally. VSO Volunteers Crawford Faulton and Carin Lavalette visited the New Day Children’s Centre to provide students with two days first aid training. As part of the summer programme the first aid training gave the students the opportunity to learn and practice valuable first aid skills. Now that the students at the New Day Children’s Centre are on their summer holiday the Centre has put together a programme of activities and workshops for the students to enjoy. 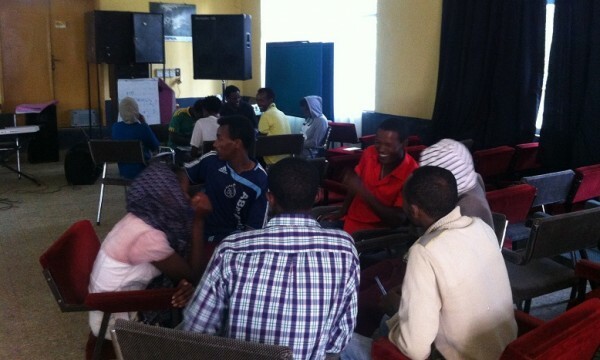 During the first week the Bahir Dar Youth and Counselling Service. The students completed a 5 day workshop learning and discussing a range of topics such as HIV/Aids awareness, general health issues, family planning and sexual health. The sessions were extremely well organised with all the students involved in the discussions and group work.